Operating in the real estate industry since 1994, BUY HOME ESTATE AGENCY has decades of experience in investment, land developing and reselling within both the commercial and residential sectors. From our head office ideally located on the popular Finikoudes beachfront stretch in Larnaca, we offer a range of quick and easy solutions including sales, letting, marketing and property management, refurbishment advice and fast property purchase. Successfully targeting international markets such as Russia, the UK, China and the Middle East, as well as the local Cyprus market, we can guarantee steady sales for our listed properties helping sellers to easily find buyers. Complementing our promise to deliver fast sales, we also help clients get great deals for their properties by implementing aggressive marketing strategies and innovative sales and advertising solutions specifically adapted for the local market. Our iconic fleet of comfortable chauffeur driven vehicles transports buyers and tenants around the island, allowing them to comfortably travel to viewings. These eye-catching cars also serve as moving billboards. Investing heavily in the newest marketing solutions, BUY HOME has launched the first and only outdoor network of LCD TV displays installed in prime locations throughout Cyprus. Coverage from these displays allows us to easily share listed properties with potential buyers 24 hours a day. This also gives our sellers the chance to start marketing their property with us immediately. Much more than a traditional real estate agency, BUY HOME is directly involved in a number of well-known development projects across Cyprus, meaning our clients have access to exclusive deals on high-end properties such as Larnaka Tower or Faros Sea Residence, often at below the market price. BUY HOME has sales offices in prime locations across Cyprus including Limassol and Larnaca. 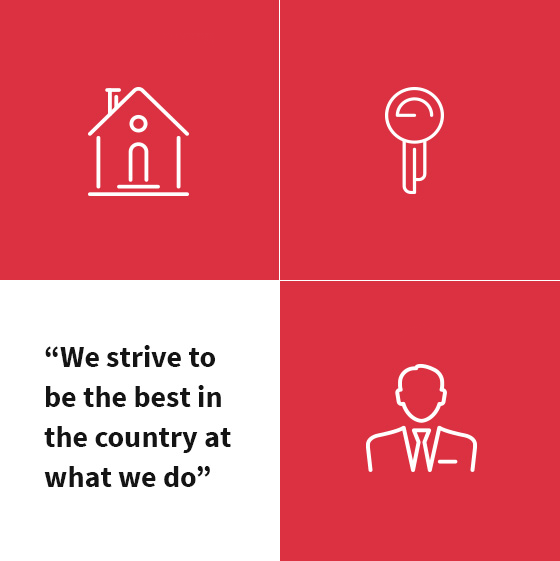 Our mission is to become the leading real estate agency on the island.